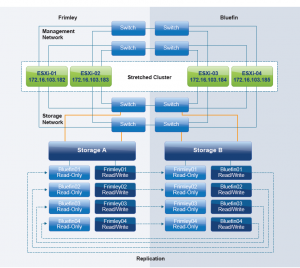 This best practices document was developed to provide additional insight and information for operation of a vMSC infrastructure in conjunction with VMware vSphere. 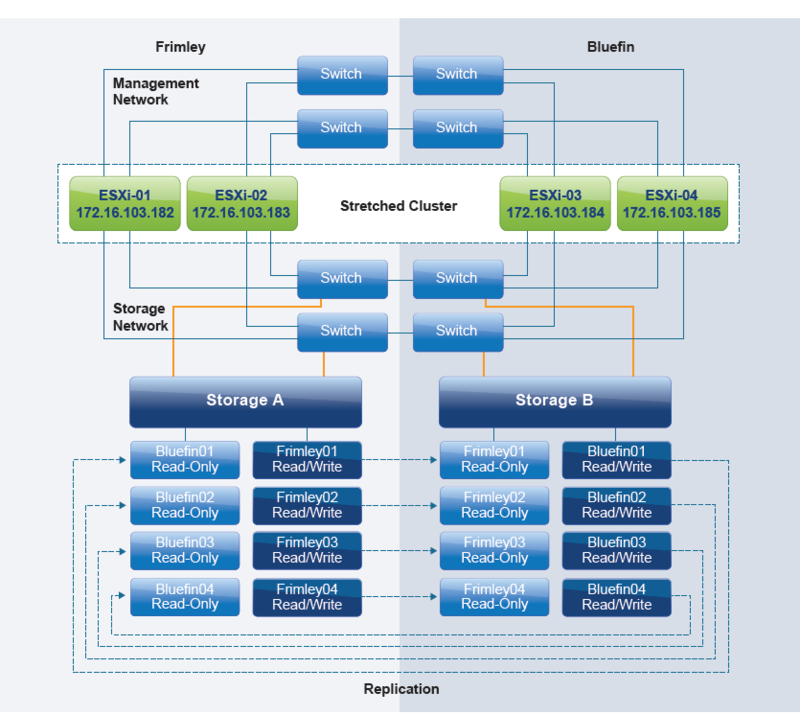 This paper explains how vSphere handles specific failure scenarios, and it discusses various design considerations and operational procedures. For detailed information about storage implementations, refer to documentation provided by the appropriate VMware storage partner.